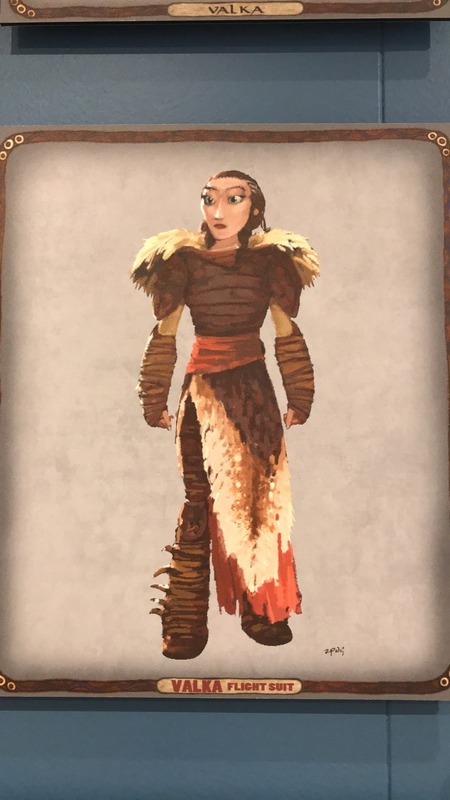 Who else was thinking about me?? 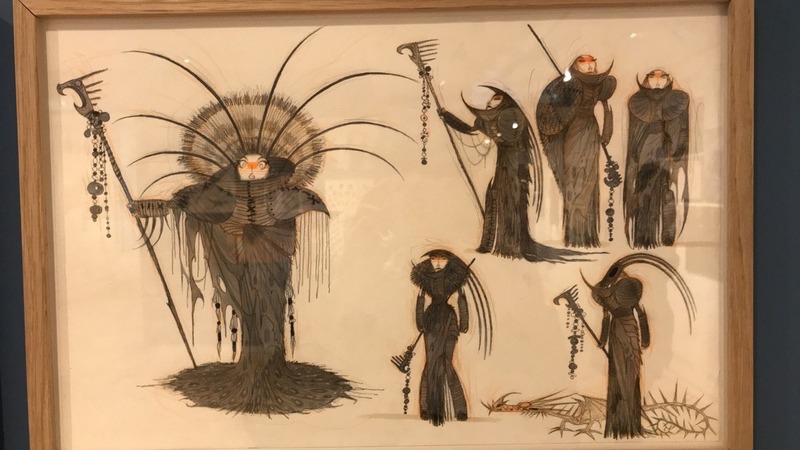 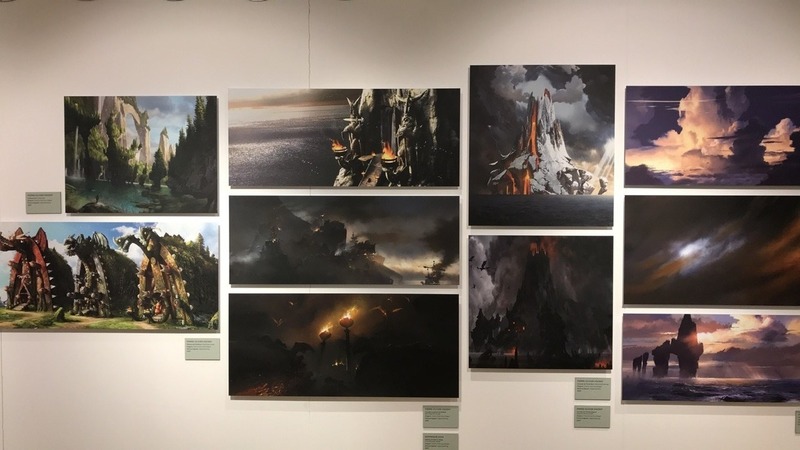 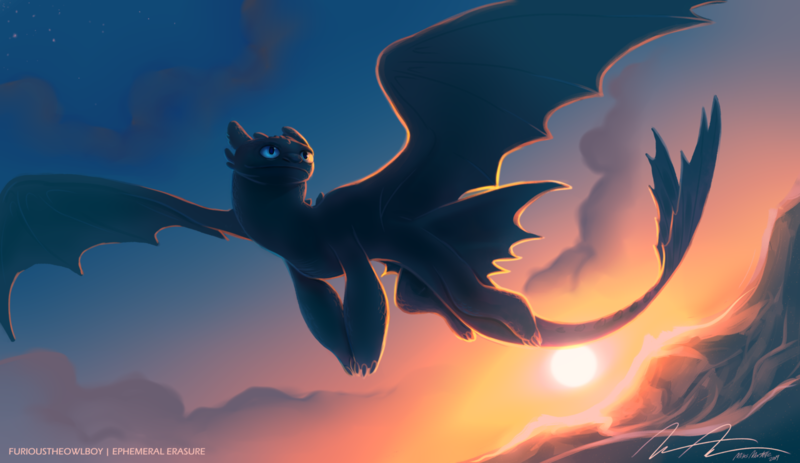 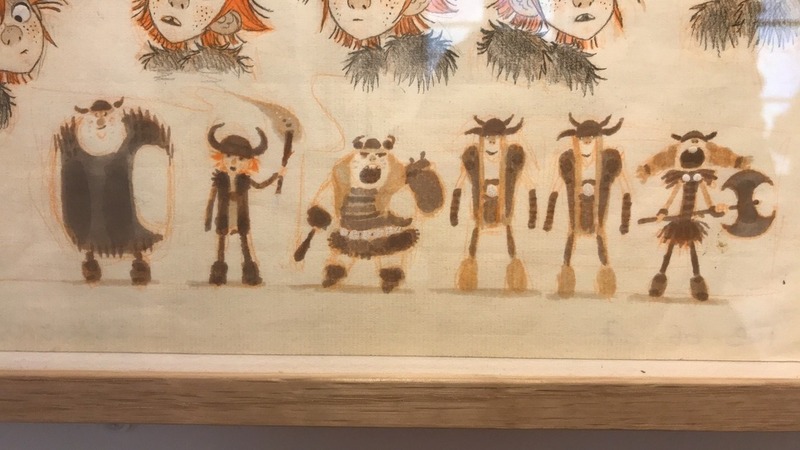 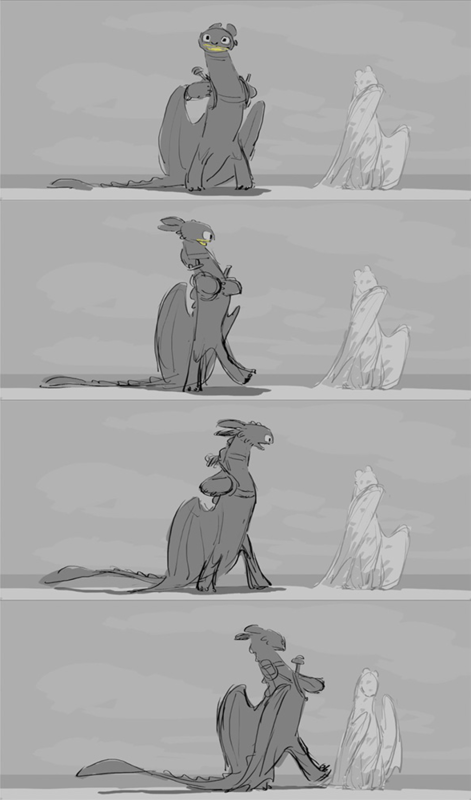 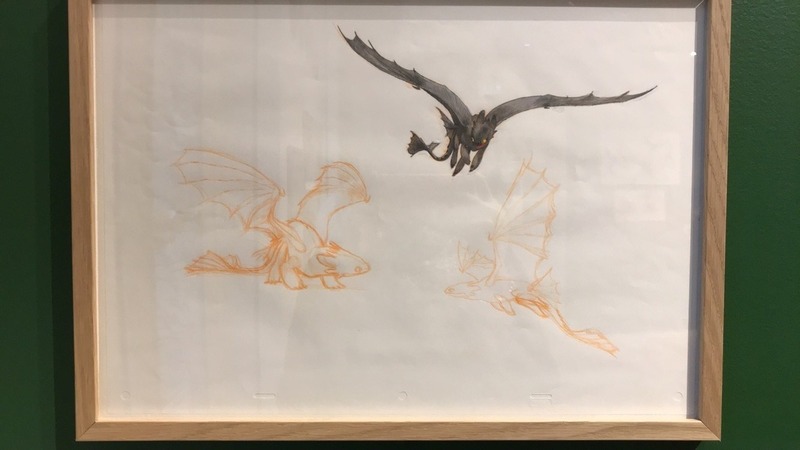 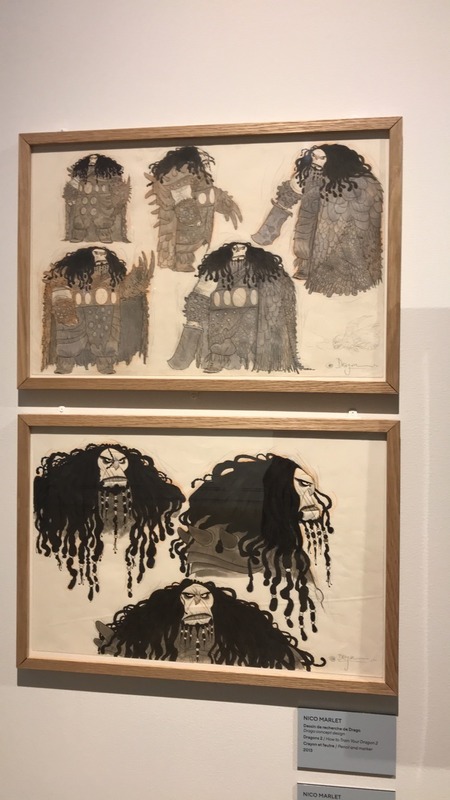 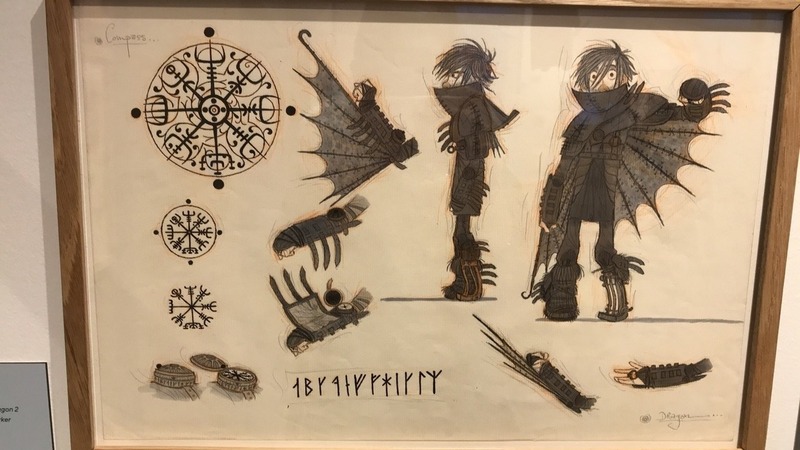 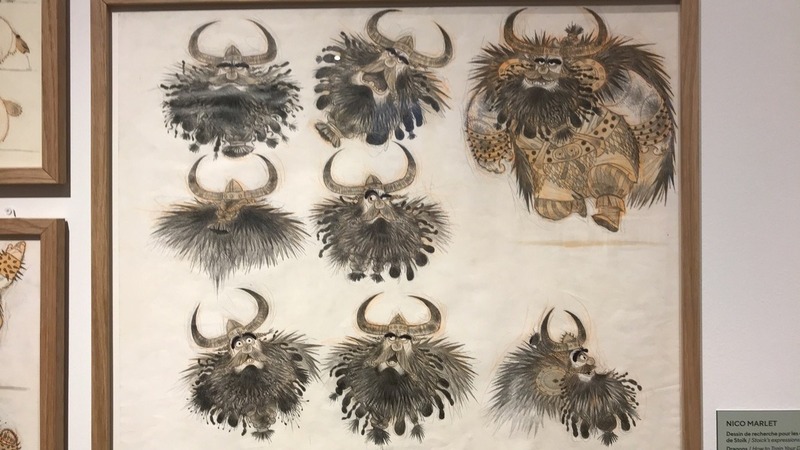 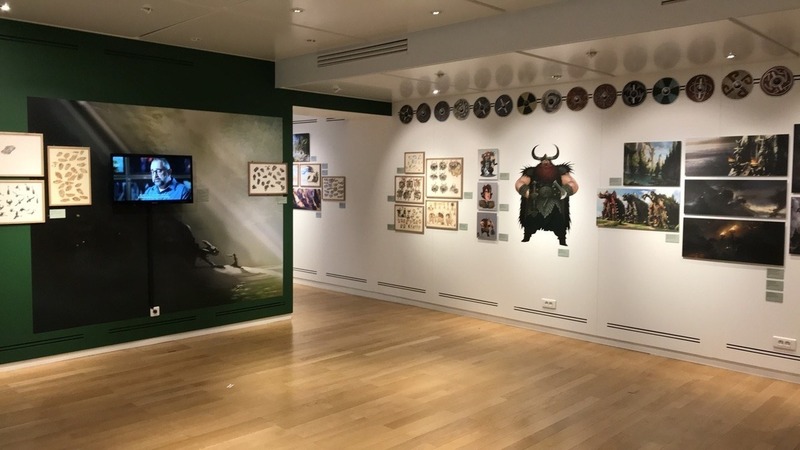 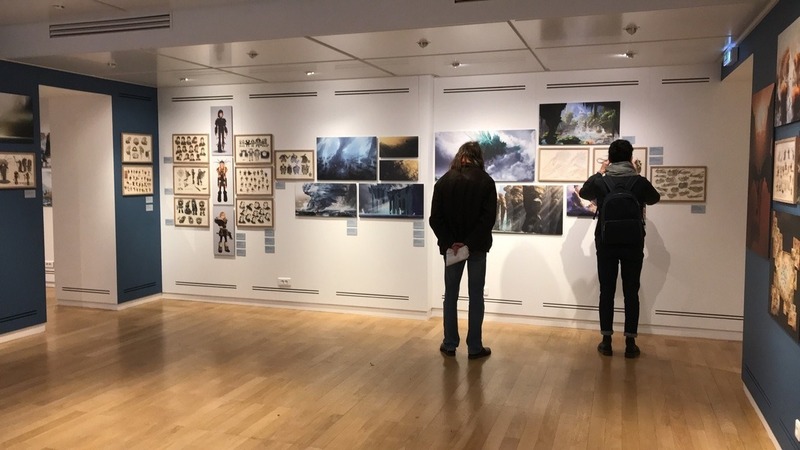 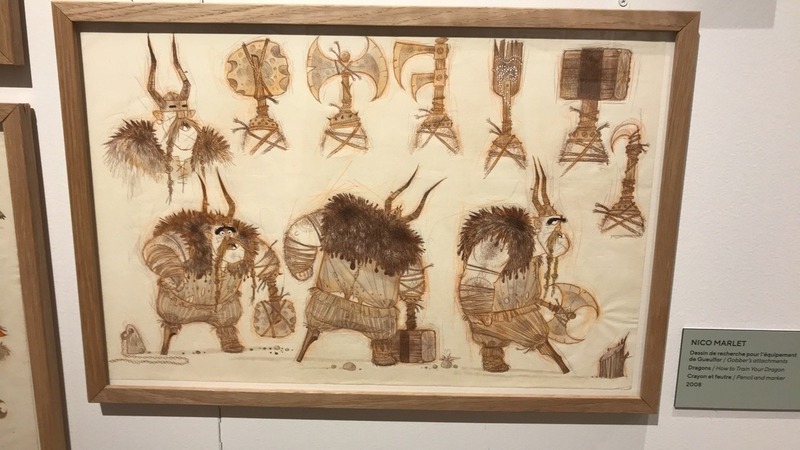 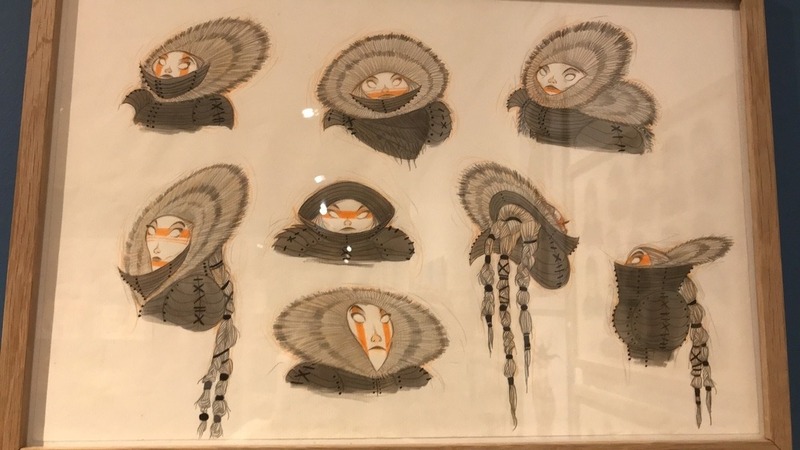 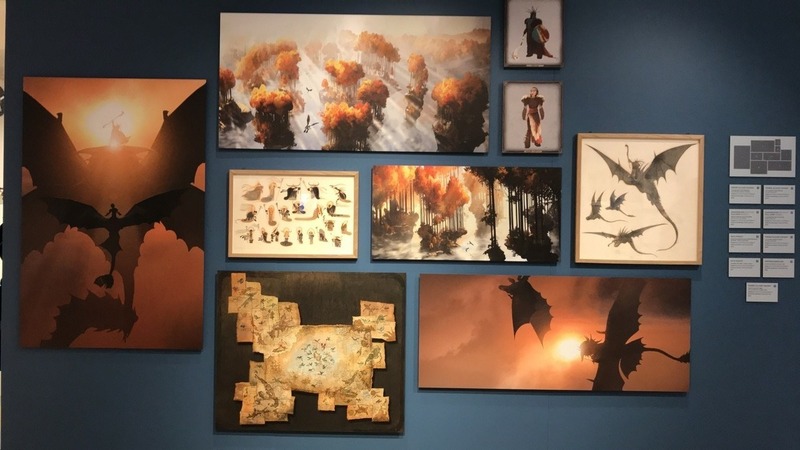 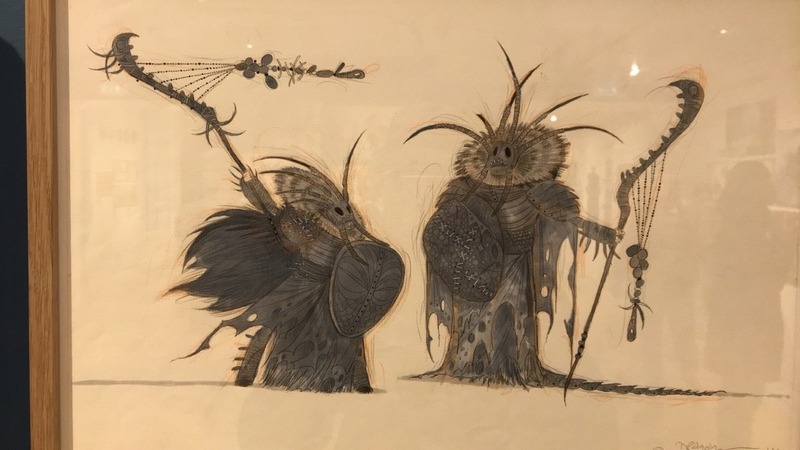 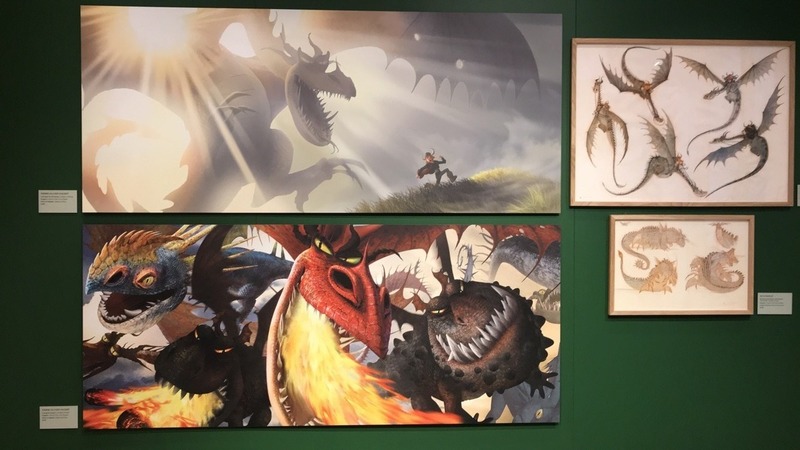 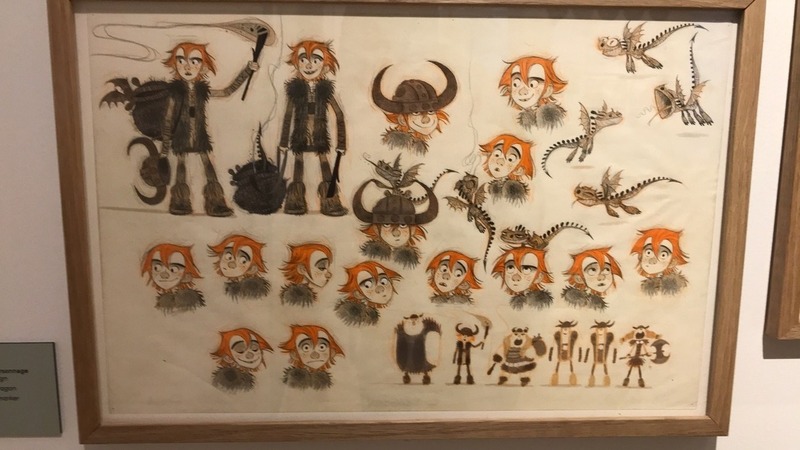 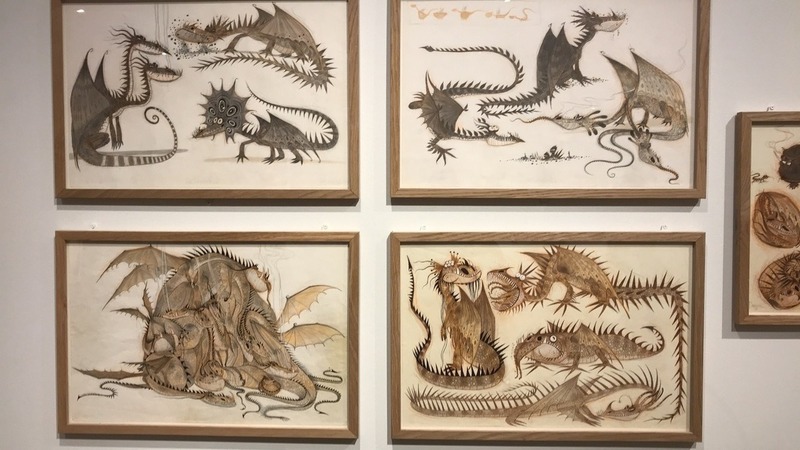 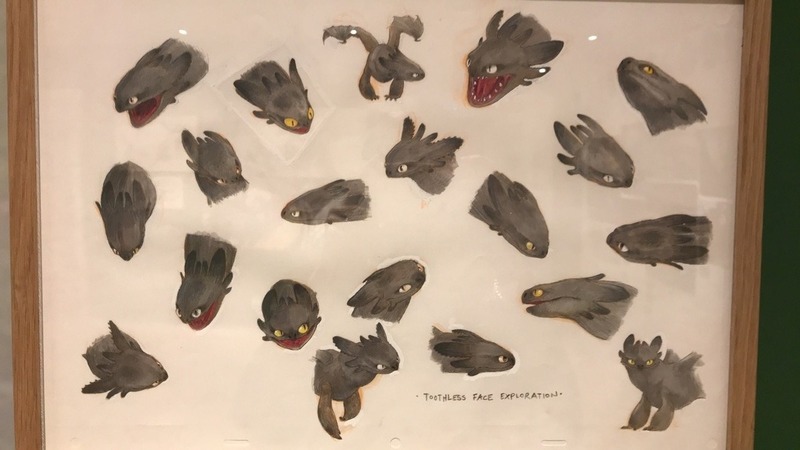 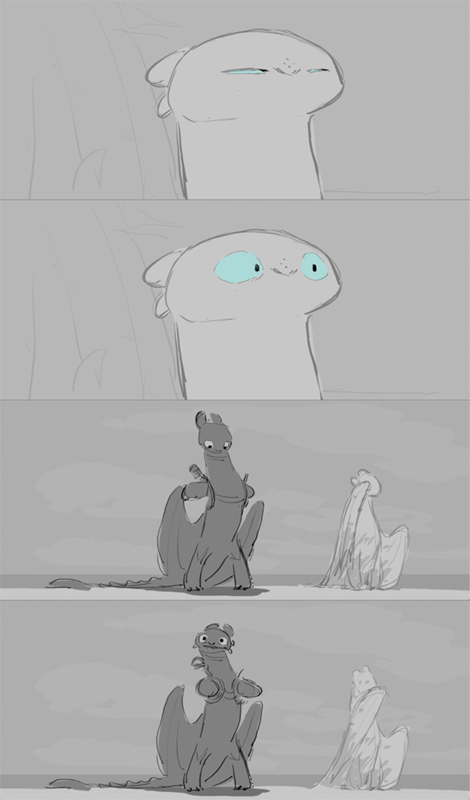 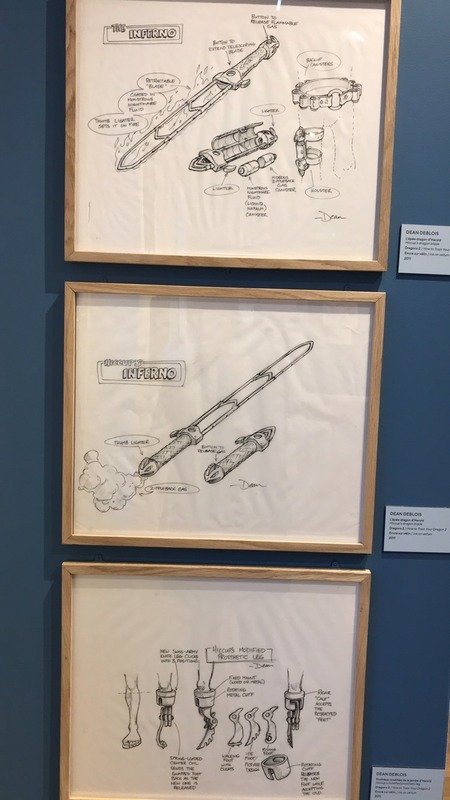 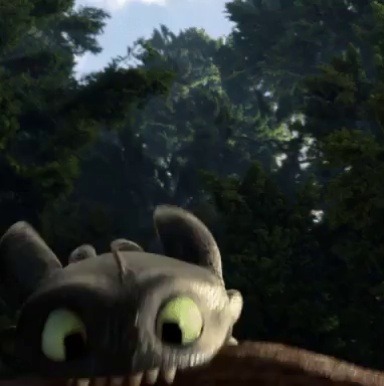 Check out these original storyboards of Toothless trying to impress the Light Fury from How to Train Your Dragon: The Hidden World! 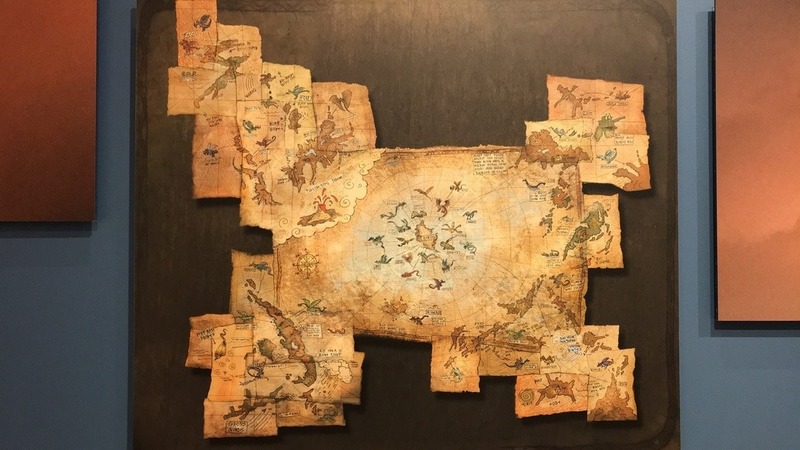 So you’ve seen the trailer, but have you seen the Annotated Edition? 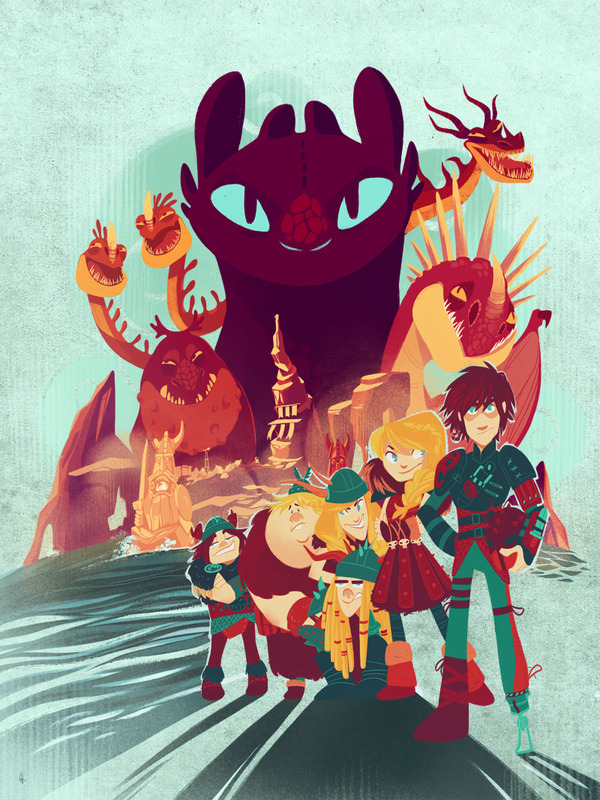 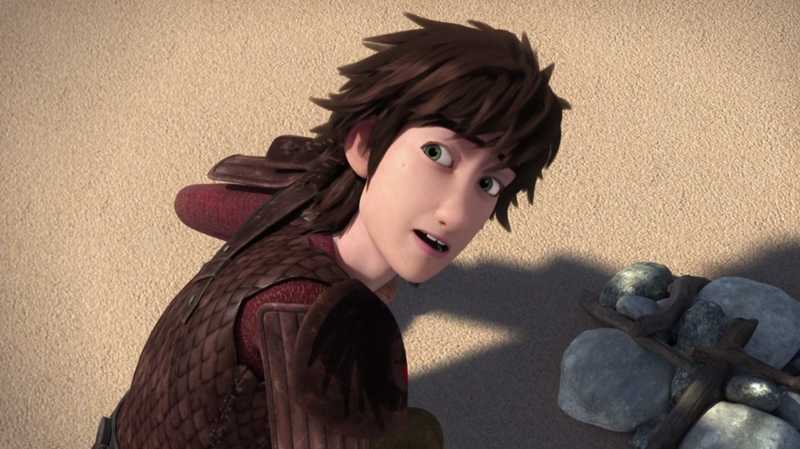 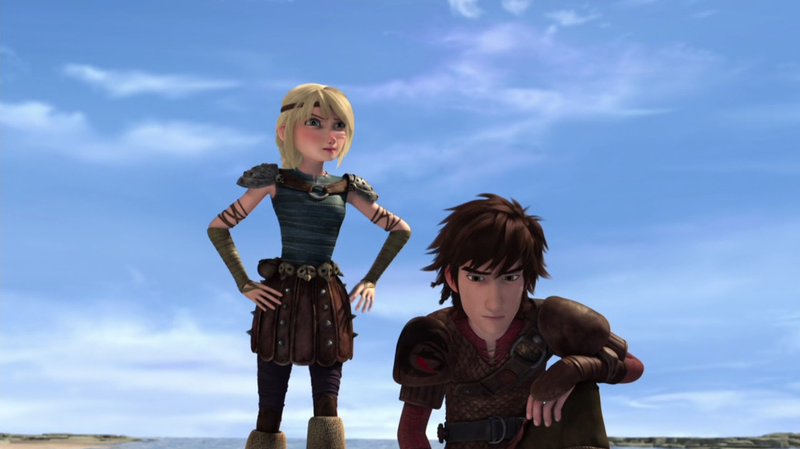 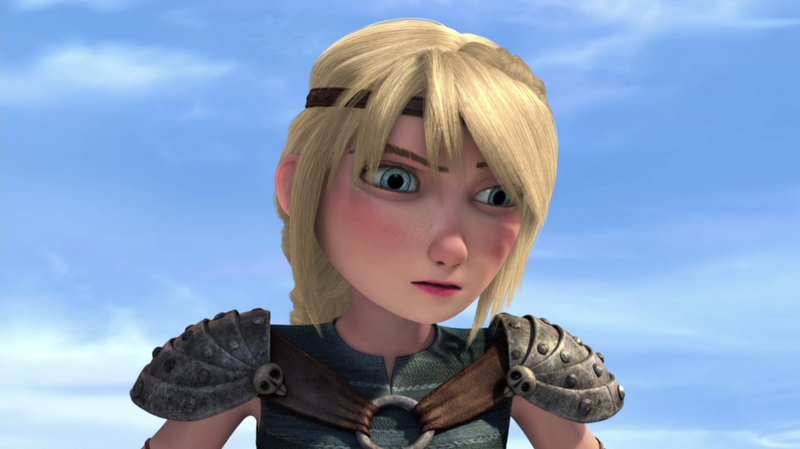 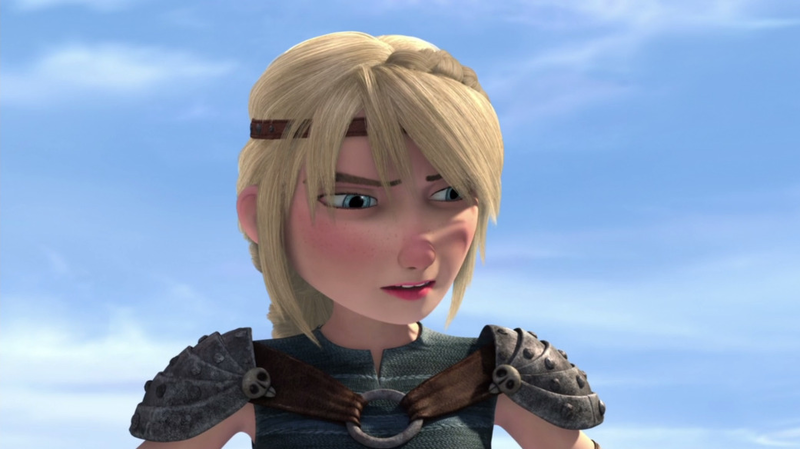 Take a journey through Dragons: Hidden World Trailer #2 focusing on what others missed: Hiccup flare, houses on sticks, the real villain of the film, and more!